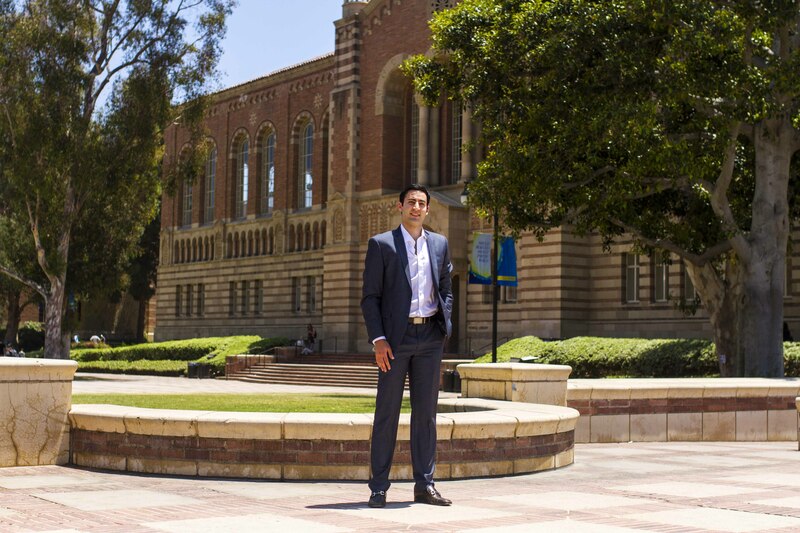 Alon Kashanian came into UCLA as a Biology major, a little intimidated and unsure of what exactly he wanted to pursue in the next four years. At the beginning of his second year, Kashanian heard about a program called STROKE Force and decided to apply. Following a very selective process, Kashanian was chosen as one of three new recruits for the program. STROKE Force members worked with stroke patients at the Ronald Reagan Hospital’s Emergency Room. The team also had an educational component, and members spoke to underprivileged communities about the warning signs of a stroke and other important health-related information. Now an active leader of two student groups, all the while maintaining high academic standards in his studies, Kashanian looked for one final opportunity to make a difference in the community. Kashanian had also been conducting research on sleep apnea, a medical condition where patients’ muscles relax too much, causing them to choke in their sleep. “Doing research has been an amazing learning experience, being involved in real scientific experiments,” he said. While it may have seemed like his schedule was already packed to the brim with South Campus programs and research, Kashanian made time for one more “fun” activity in his busy week. 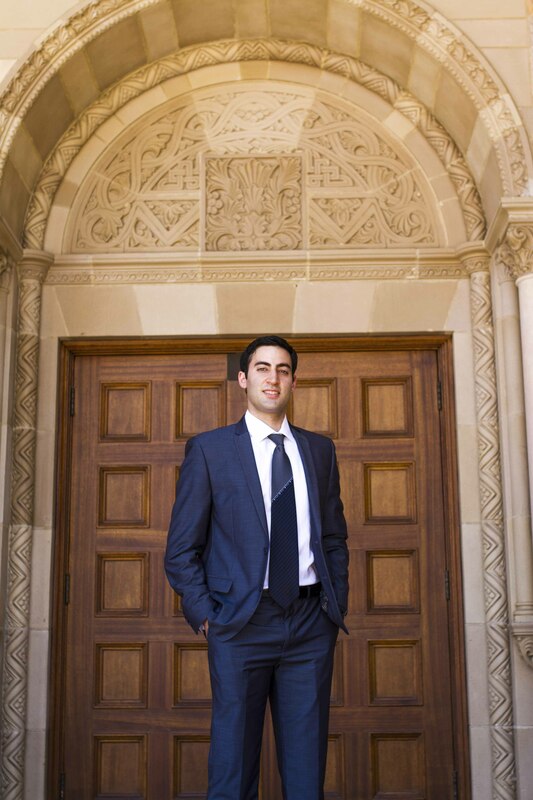 As a Persian Jew, Kashanian co-founded the group “Persian Community at Hillel” in order to unite students of the same cultural background as well as those interested in learning more about Persian Jewish culture. Kashanian collaborated with various organizations, from the Fowler Museum to a young professional network for Persians, in order to create cultural bridging events for the community. Following graduation, Kashanian planned to take a gap year to “travel, exercise and do research” while applying for medical school. “I want to have my free time and take the time to think about other things. I hope to get back into basketball, something that I have always loved to do and will contribute to a stable lifestyle,” he said. No matter what path he would enter in the future, the story of a sophomore that said yes to everything and achieved all that he put his mind to were good signs that Kashanian would likely have many more achievements lined up in the years to come.